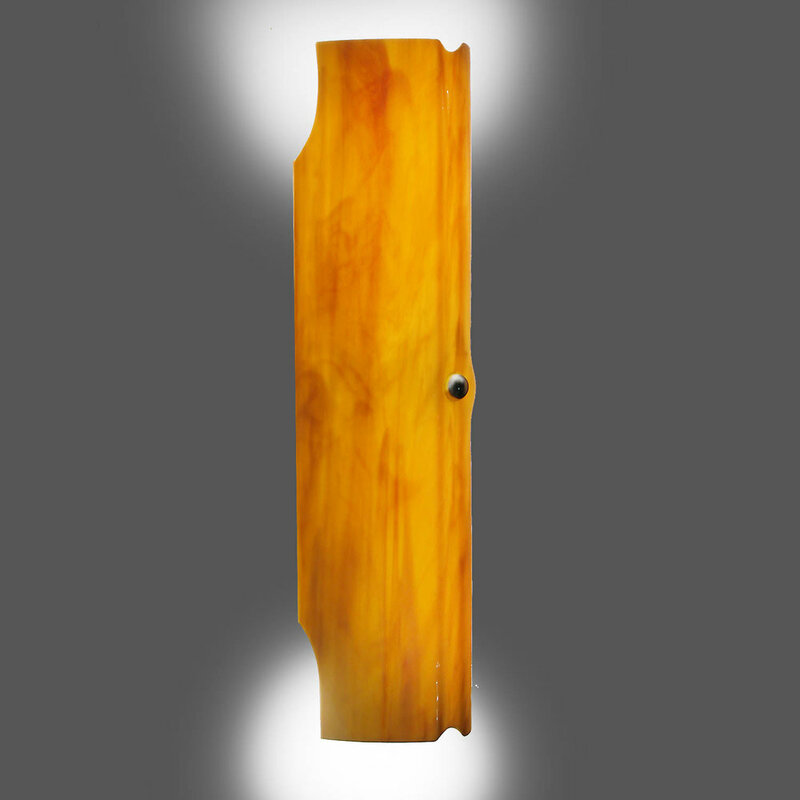 Samara is a strikingly modern adaptation of a wall sconce. 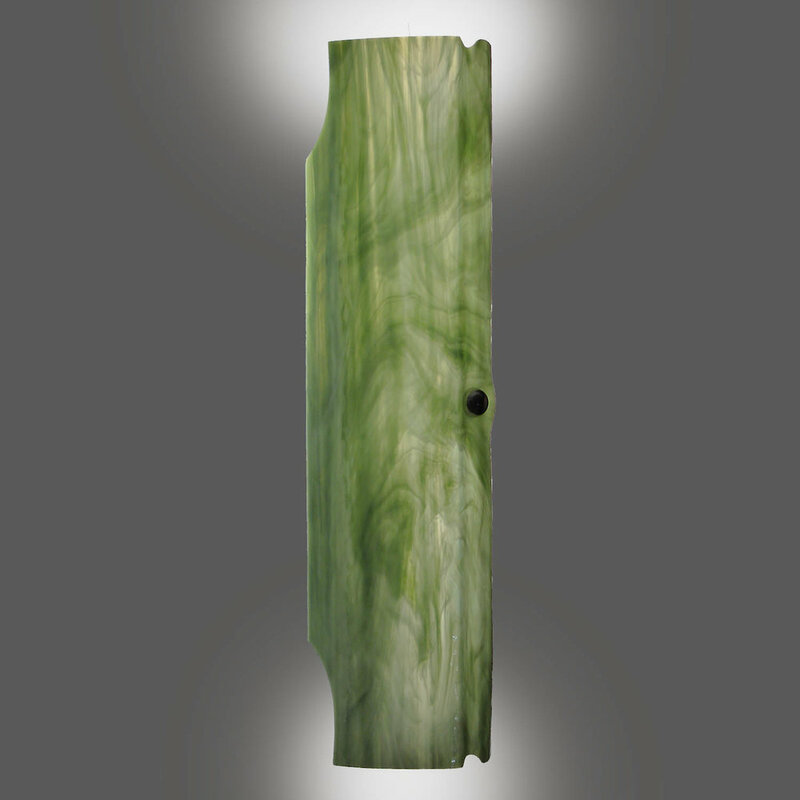 Tall and narrow with double up and down bulbs, you will always have enough light to enjoy the qualities of ambient illumination, lighting that makes your room and its occupants look their best. 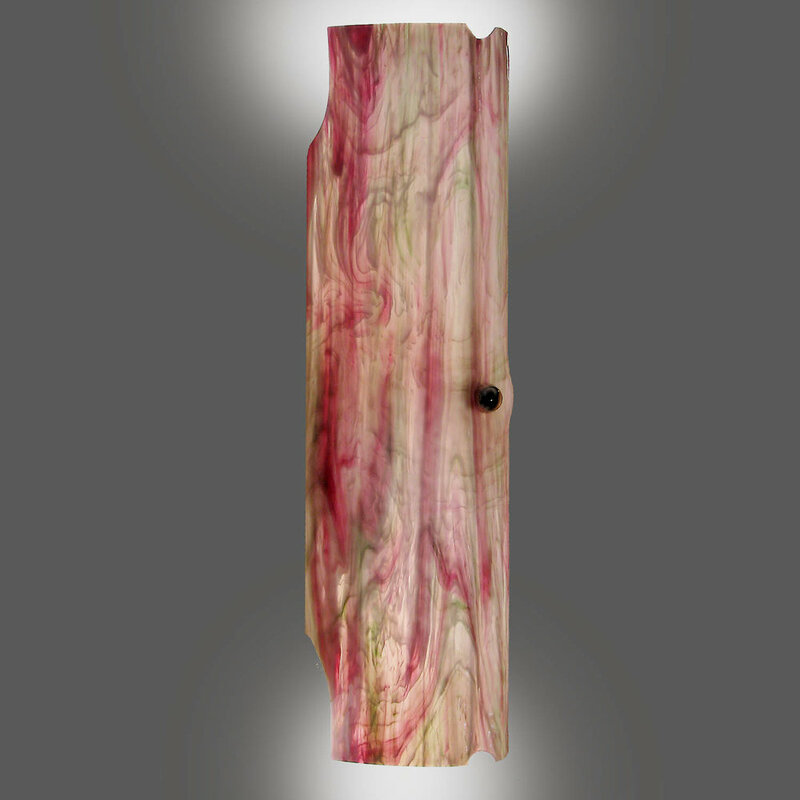 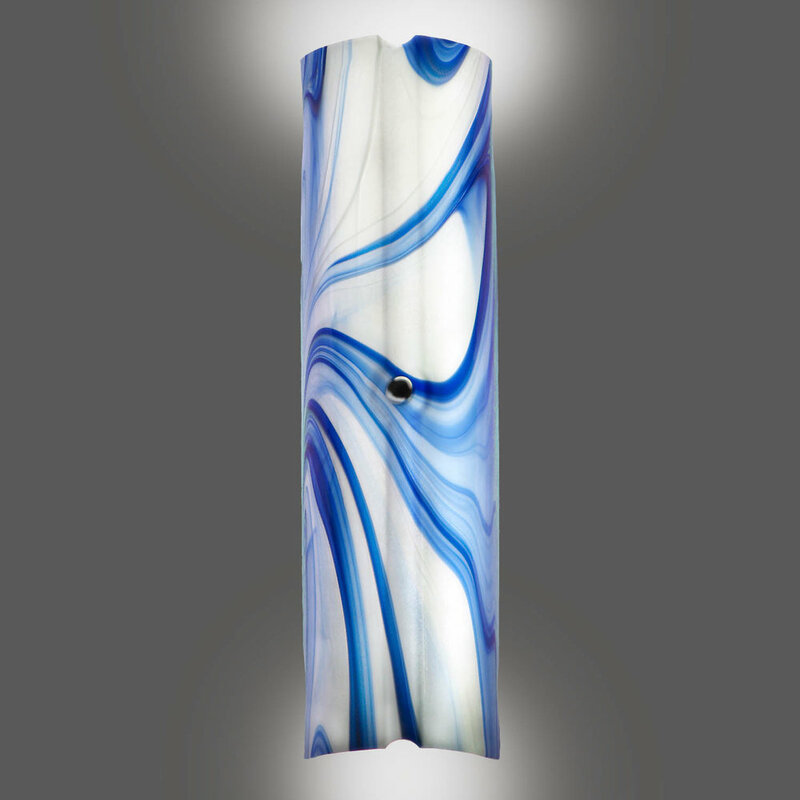 Fabricated from the finest art glass, available in dozens of intriguing colors and textures, this sconce will say volumes about your space, whether domestic or hospitality, corporate or educational.